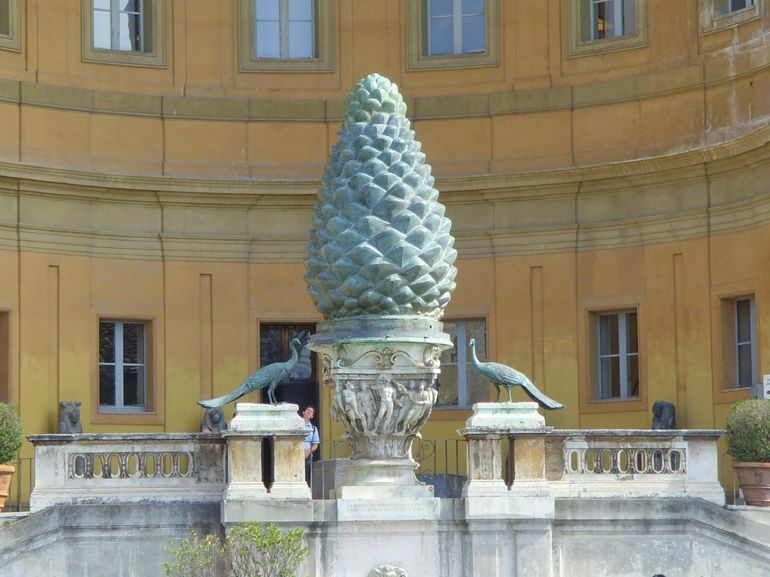 Pineal Gland is represented in Catholicism in Rome; they depict the pineal as a pine cone in art. The ancient societies like the Egyptians and the Romans knew the benefits and exemplified this in their vast symbology with a symbol of an eye. In the late 90s, a scientist by the name of Jennifer Luke carries out the first study the effects of sodium fluoride on the pineal gland. She determined that the pineal gland, located in the middle of the brain, was a target for fluoride. The pineal gland simply absorbed more fluoride than any other physical matter in the body, even bones. Sodium Fluoride is in our water supply, food, pepsi, coke, to dumb down the masses, literally!. The fluoride was introduced into the water by the Nazis and the Russians in their concentration camps to make the camp population docile and do not question authority. I am not a conspiracy theorist, but I believe that if you take away the seat of the soul, this disconnects us from our oneness and connection to our higher power and can turn us into mundane slaves of secret societies, shadow organizations and the control freak corporate world. See more videos about fluoride here.